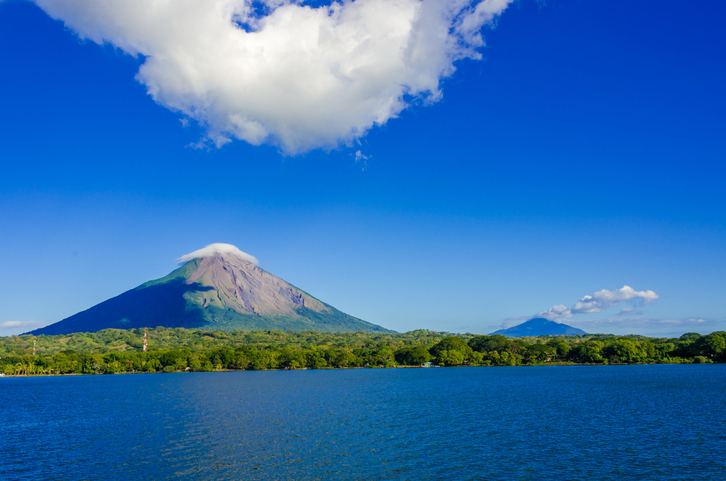 Welcome to a nation of superlatives: Nicaragua hosts the biggest freshwater lake and is the largest country in Central America, while its capital Managua is the second most populated city. Equally impressive are its dramatic volcanic landscapes, stunning resort-free beaches, colonial architecture and sensational expanses of rainforest. Whether you’re trekking, biking, kayaking, wild swimming or surfing some of the world’s biggest waves, a world of adventures awaits you. If you prefer to take it a little easier, there are always the colonial cities of Granada and Leon, the shimmering Lake Nicaragua with its Ometepe Island, or boat rides into Indío Maiz Biological Reserve, the most extensive virgin rainforest north of the Amazon. 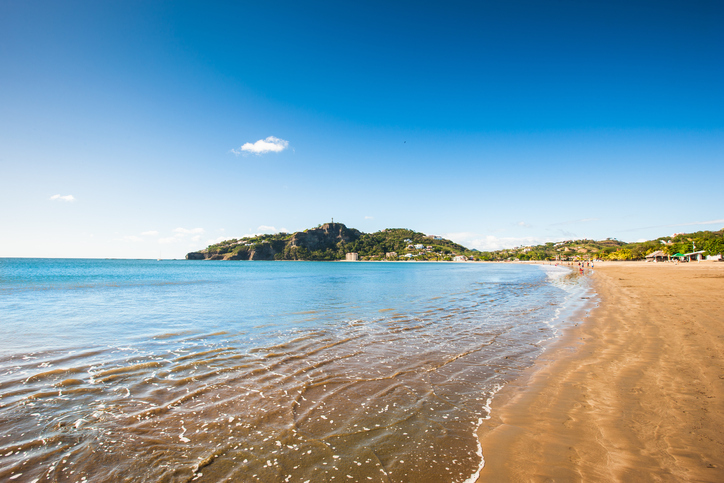 For surfing, partying and mingling with the international, toned and tanned crowd, San Juan del Sur is the place to go. 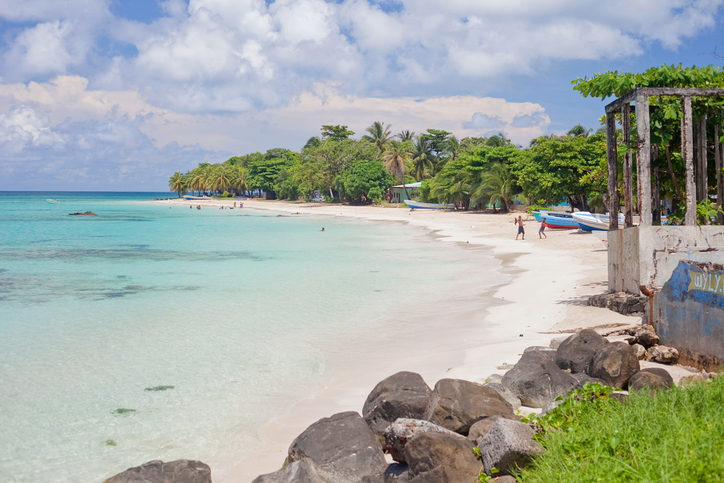 Thrown into the bargain are some of Nicaragua’s most stunning, often deserted Pacific beaches, El Coco, Marsella and Ocotal to name but a few – perfect for kicking back in the sunshine and taking life at a leisurely pace. The pure white, sandy beach within La Flor Wildlife Reserve is the temporary home of around 30,000 Olive Ridley turtles who you can actually view coming to lay their eggs between July and January. Big Corn and Little Corn are isolated Caribbean atolls that were once a haven for pirates. Today, Little Corn is particularly popular as a pocket-sized paradise that fulfils dreams of tranquil turquoise waters, white sandy beaches, palm trees and stunning coral reefs. Go snorkelling, diving, horse riding, or simply swing in a hammock as you take in the relaxed vibe. You can get there by plane or ferry from Bluefields. 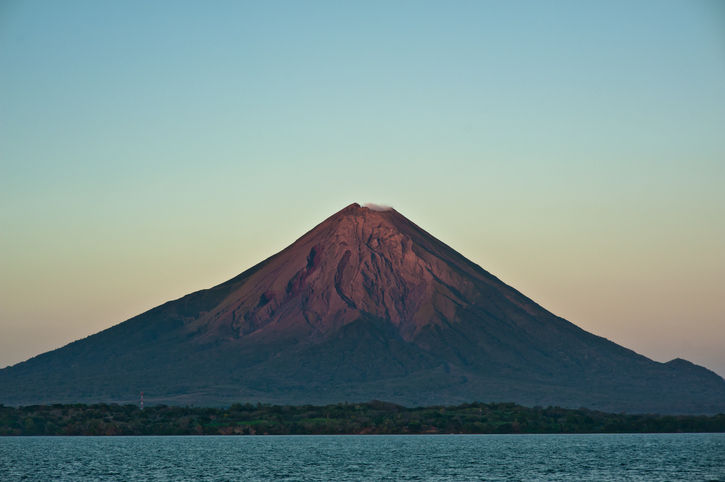 This twin-coned volcanic island rises from Lake Nicaragua and is home to fishing and farming communities. The village contains small, friendly eco-lodges from where you can climb steep Concepción or Maderas, an easier ascent. The island is also ideal for cycling or simply lounging at the lake’s beaches. You can get there by ferry to the main port of Moyogalpa from San Jorge, near Rivas. The privately owned Domitila Wildlife Reserve lies about 33km from Granada and is amongst the only remaining dry tropical forests on the Pacific coast. Home to an abundance of mammals, including wild cats, howler monkeys and around 125 species of tropical birds, as well as multitudes of butterflies and insects, it prides itself on being a refuge for endangered species. Stay the night in the Reserve’s rustic cabin for the magical sounds of the forest by night, and then take an early morning horse ride or trek the trails. For dense forest and the ultimate in jungle adventures, the Indio Maíz Biological Reserve in the far south east will have you marvelling at the natural habitat and animal species – the area contains more species of animals, trees, flora and fauna than all of Europe. To get the best views, take a guided day hike from El Castillo or San Juan del Norte or hire a local Rama Indian guide and you may even be lucky enough to spy the elusive jaguar. High-altitude cloud gives Jinotega the name of City of Mists. The birthplace of the Nicaraguan Revolution, the city is now a peaceful place, well known for its misty mountains and relatively cool climate. Walk the granite ridges, stunning valleys and rich pine forests which are often shrouded in cool, thin cloud. If you are there during the coffee season (December to February) you’ll see men haul coffee in on their backs and truckloads being moved through the city. For an authentic Nicaraguan caffeine hit, Matagalpa is the place for coffee plantations. This temperate town in the northern highlands is home to the famous Finca Esperanza Verde, an eco-lodge, nature reserve and organic coffee farm all in one. Idyllically set in tranquil cloud forest, the views of the Dariense Mountains and the green valley of Matagalpa are spectacular. The Finca also runs an award-winning reforestation programme and was nominated for the World’s Leading Eco-lodge by World Travel Awards. You can spy Mombacho’s imposing cone from the historic city of Granada. 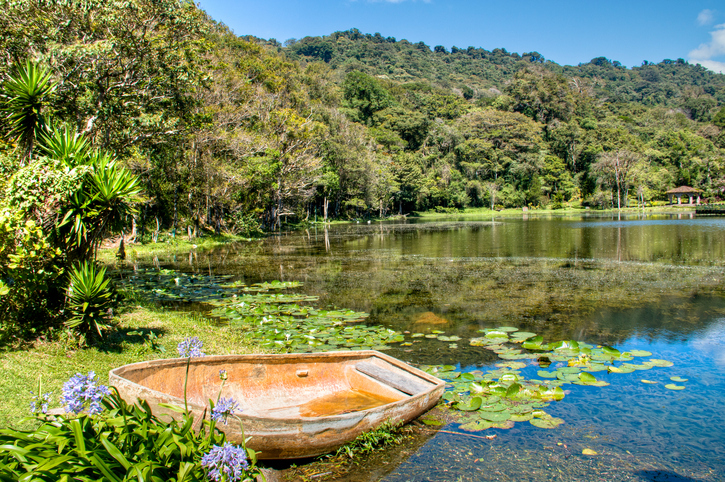 The nature reserve which hosts Mombacho volcano is the perfect place to discover the unique flora and fauna of the cloud forest, as well as swathes of beautiful orchids when in season. 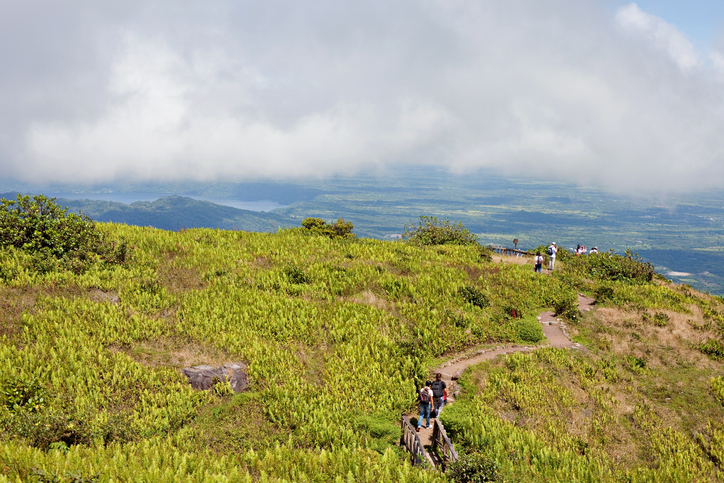 Take a guided hike from the volcano’s peak to its craters and enjoy the panoramic views. If you’re looking for more of an adrenaline rush, take the Miravalle Canopy Tour and be at the ready for a thrilling zip-line adventure.